If you have interest in detective work, not necessarily to enter service in bodies of internal Affairs. Today you can open your own detective Agency and run the business independently providing assistance to citizens in need of the services of a private investigator. The organization of the business in the field of private investigation requires, however, a lot of knowledge, abilities and skills. 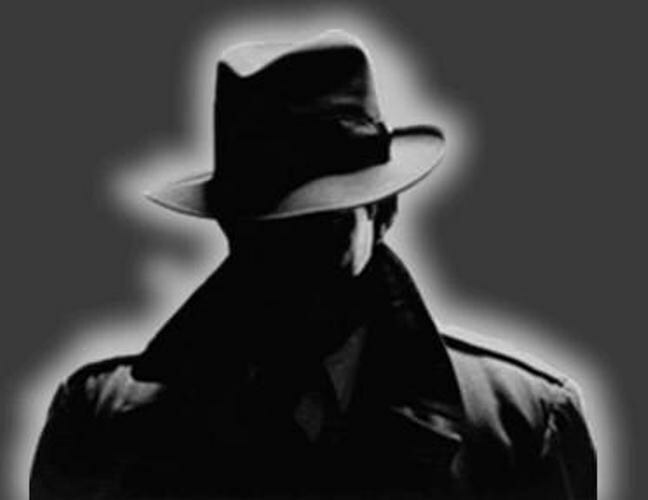 - The law "On private detective and security activity in the Russian Federation". Determine what types of detective services you will provide to your customers. An exhaustive list of activities that you may provide to citizens, set out in the law on private detective and security activity. The most popular type is the search for the missing persons. Attach to the documents a photocopy of your passport, copies of documents of special legal education or certificate of completion of training for detective work. To undergo additional training is not necessary if you have documented experience in investigative, or operational divisions of not less than three years. Pass a medical examination and attach to the documents a certificate of fitness for occupation detective and security activity for health reasons. Will also need help from the neuropsychiatric and substance abuse clinics, confirming that you are registered in these institutions. Attach documentation of the receipt of payment of the state fee. Department licensing and permitting work of internal Affairs body, you will also require information about the means of communication, special and other technical means, which you intend to use in detective work. Pre-assess your need for such funds, and provide the calculations in written form. After processing your documents, the bodies of internal Affairs will issue a license to engage in private detective activity. Register your detective Agency by a tax authority, stand for the respective types of counts. After that, you have every right to start their professional activities. Consider the issue of placement of the Agency. Your office should be representative, because first impression is the client trust you as the professional. It is possible that over time, when your client base will expand, you will need qualified assistants. In personnel selection, pay attention to analytical skills and experience with people.